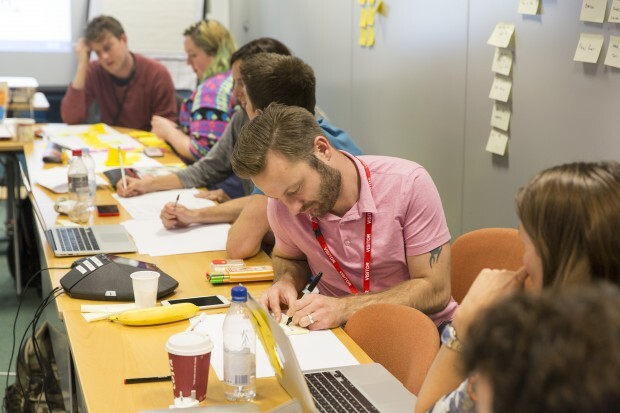 AT GDS we run design training for people across government. 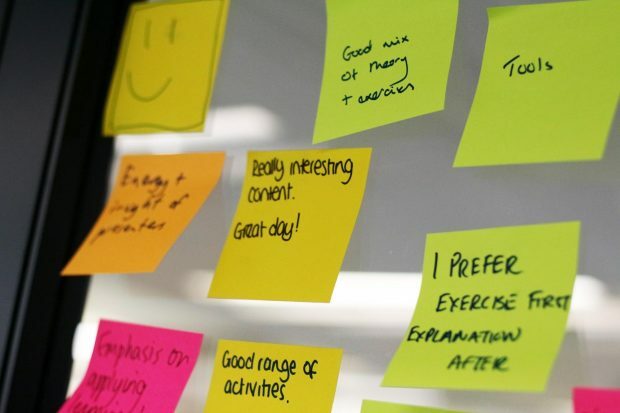 Here's how we've been using the principle of active learning to make this design training better. We believe in working in the open. This blog is for designers across government to share their projects, ideas and concepts, or just to think out loud.